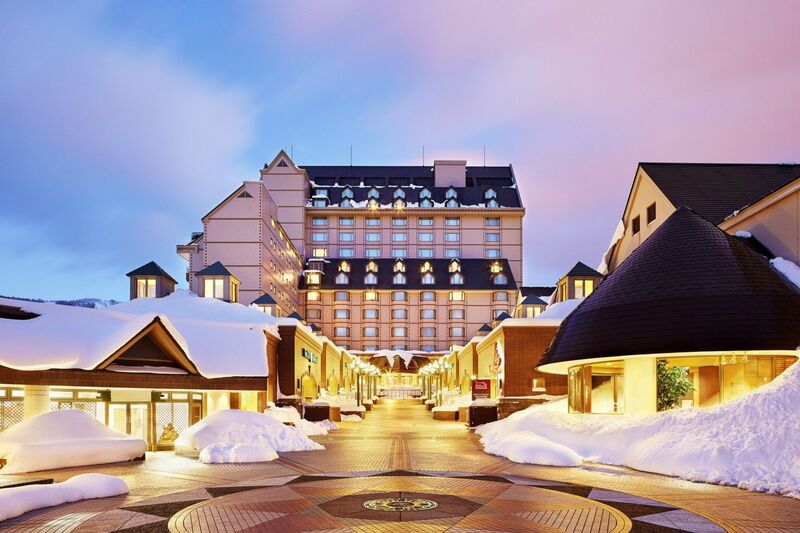 Looking for a ski holiday in Hokkaido? Kiroro is a place for people who carve a different path. Uncompromised, unspoiled, and undiscovered. 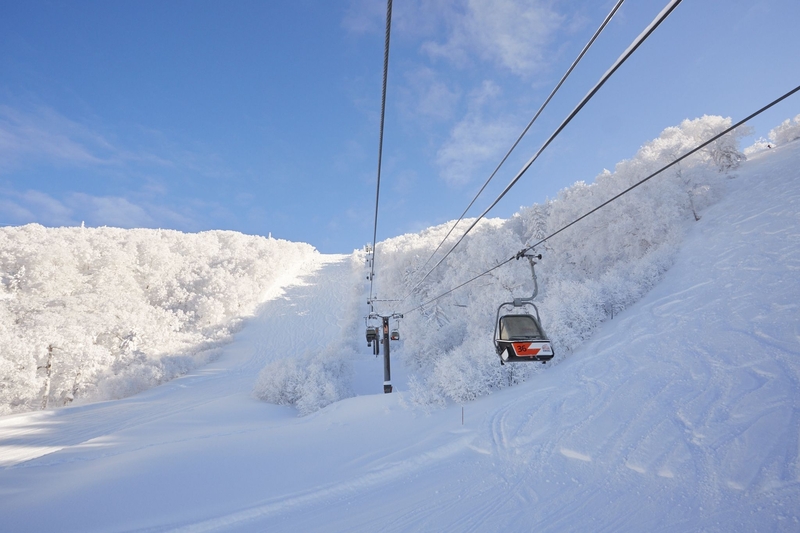 Kiroro is five-star snow in winter and lush forests in summer, all located in pristine Japanese wilderness. 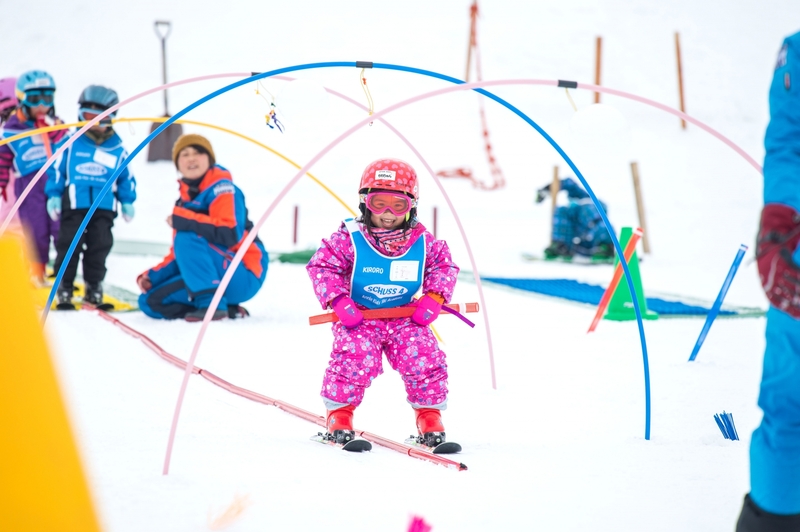 In Kiroro, the winter valleys are the snowiest on earth, and an ideal place to learn to ski on powder. The summer forests are abundant with natural wonders, and promise an adventure for your family to explore and find yourselves. Kiroro is quality over quantity, warm welcomes, attention to detail, and excellence at every turn. Explore beyond the obvious. Seek somewhere special. Kiroro. Five Star by Nature. Click here to visit Kiroro website. Best snow in all of Hokkaido! 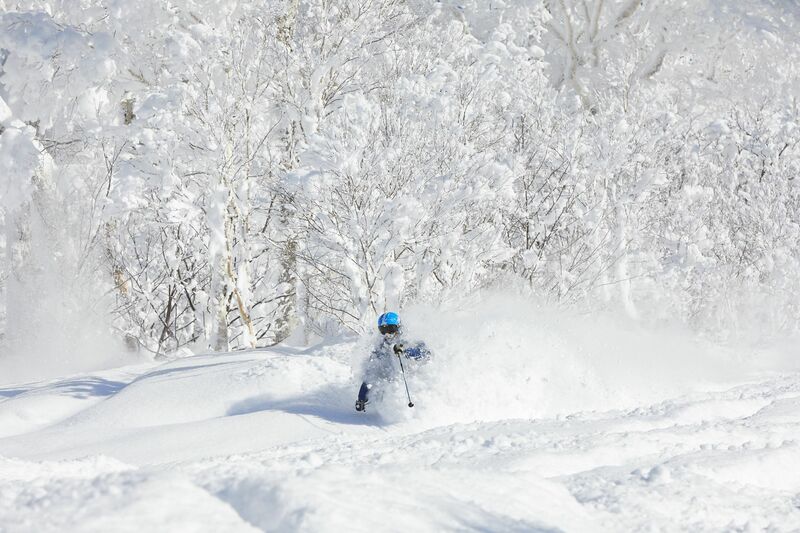 With an average annual snowfall of 21 meters, Kiroro has an abundance of ski-ready powder snow. Fresh tracks. Not lift lines. Communicate with ease, as the majority of our staff are fluent in English. The lap of luxury is at your fingertips in our premium resorts. 30mins from historic Otaru port town. The historic port town of Otaru is serene and quaint with its famous sake distilleries, unique music box museum, and the charming Otaru Canal.